At Brolink we deeply value the trust insurers, brokers and ultimately policyholders have put in Brolink for over 20 years to manage their business. 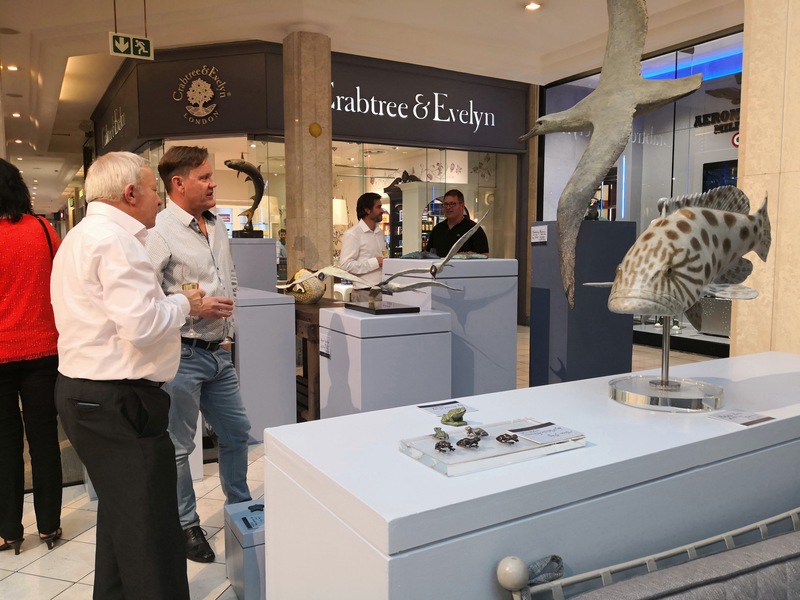 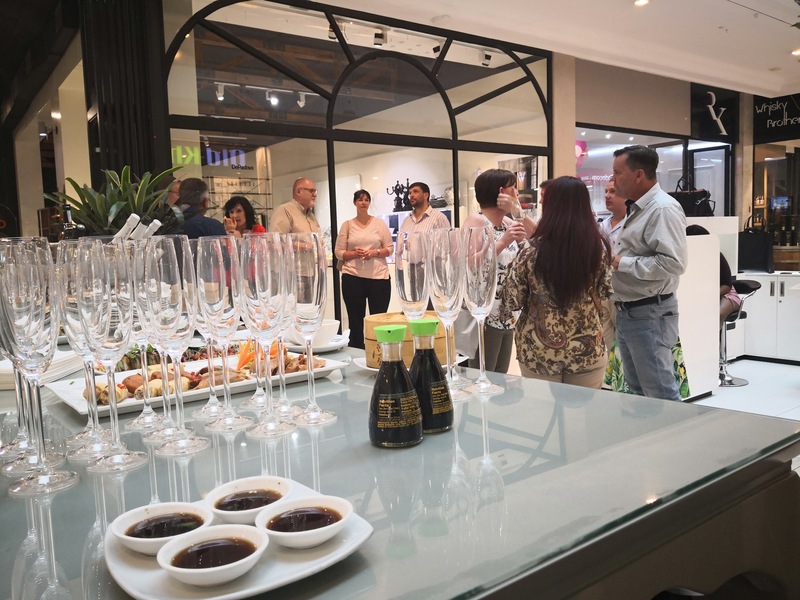 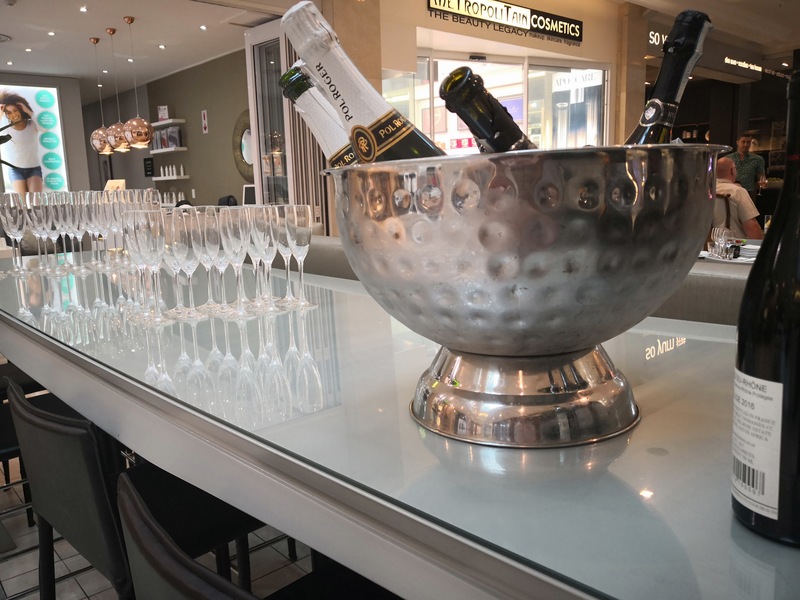 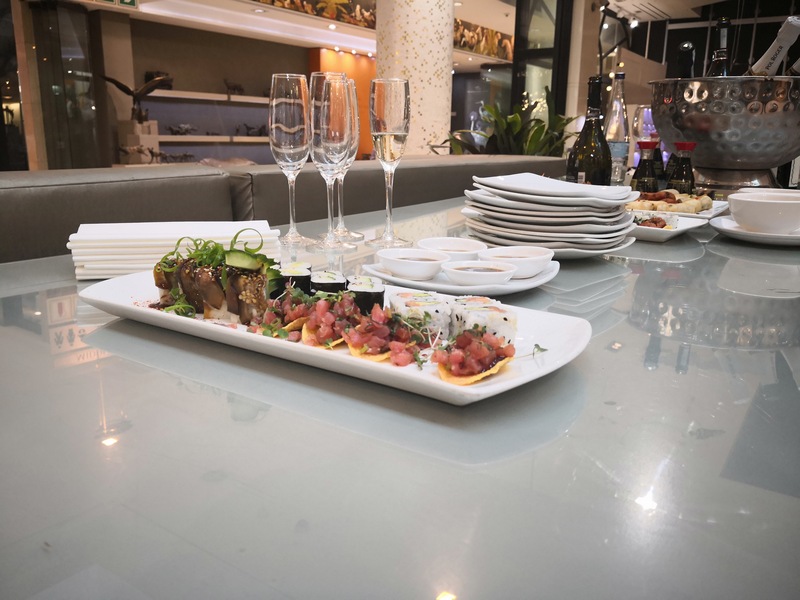 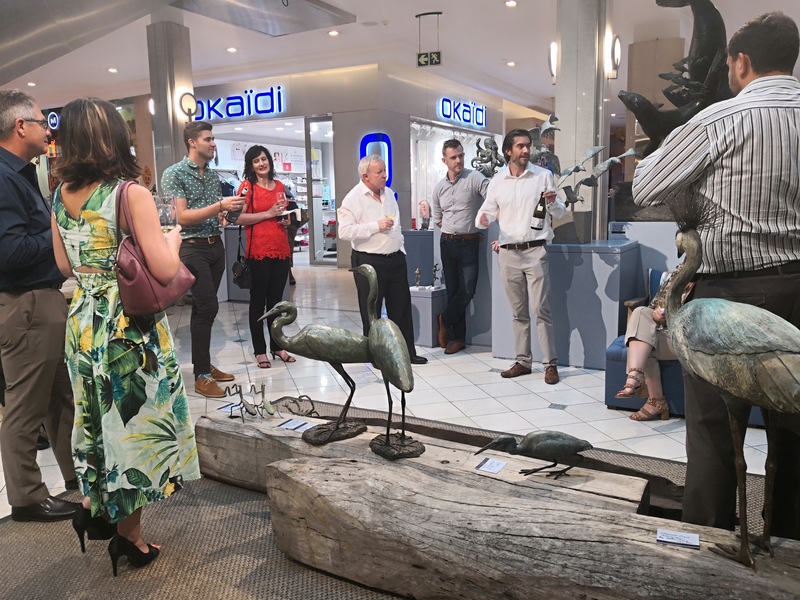 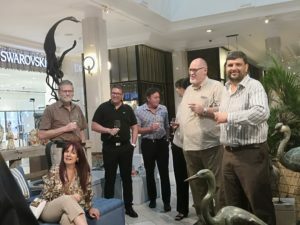 On Wednesday, 31 October we partnered with Hemelhuijs & Christopher Greig to host some of the brokers for a champagne and wine tasting at the Charles Greig Gallery. 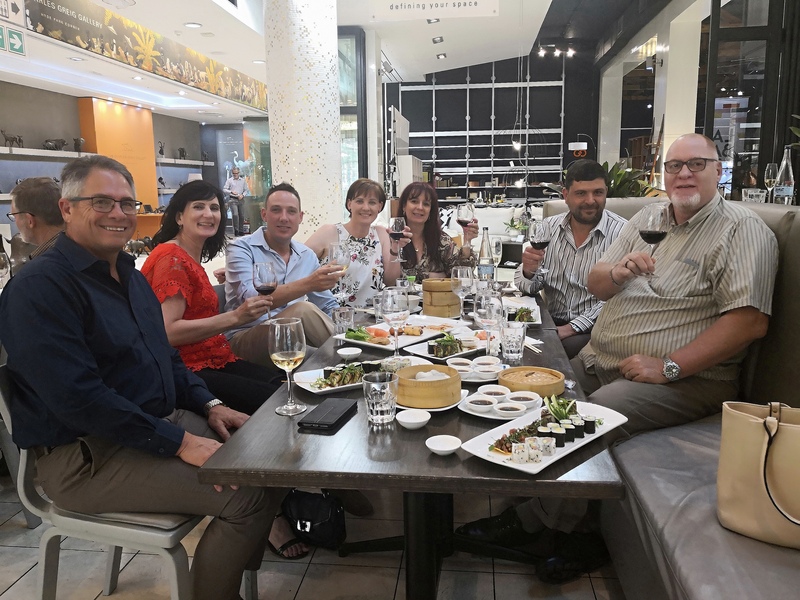 We invited some of our partners who have entrusted us with their business over the years to a great evening of relationship building and networking. 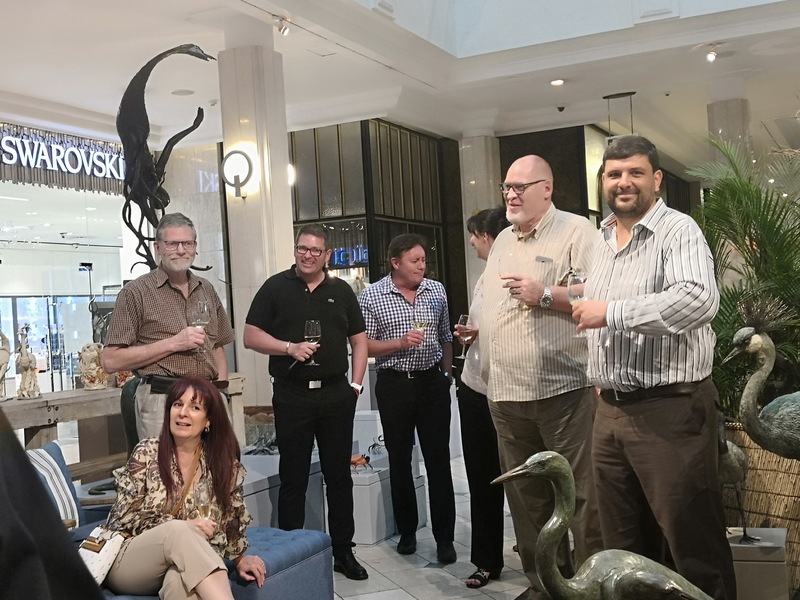 Our executive head: financial institutions, Marieta Wessels welcomed the partners to the prestigious event, followed by executive head: underwriting & sales, Teresa Burmeister who also thanked partners and mentioned how much they have appreciated doing business with them. 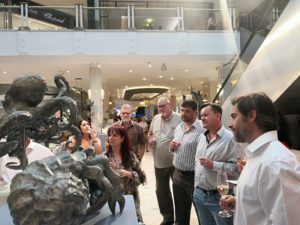 The evening was set in a unique venue, where guests enjoyed viewing sculptures and ceramic artworks in the Hyde Park Corner shopping centre. 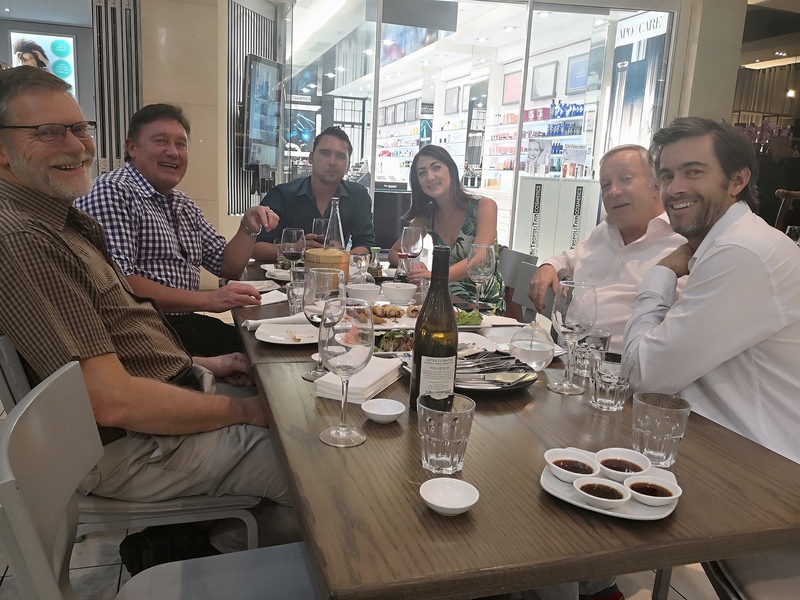 They also enjoyed listening to guest speaker, Derek Kilpin of Great Domaines (a specialist fine wine importer based in South Africa) impart his knowledge and share some great stories about fine wine. This was followed by a tasting menu next door at the Hemelhuijs restaurant. Thank you to our partner, CN&CO for putting the event together. And thanks to our partners for joining us.